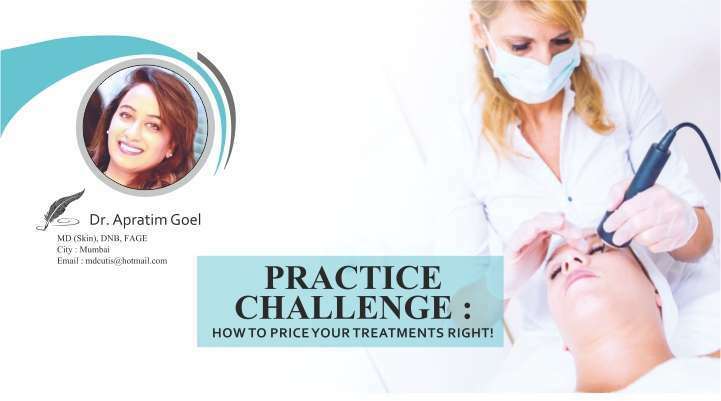 Despite the common sentiment that it’s cash cow, cosmetic practice can be more time-consuming and stressful than the non-aesthetic alternative, starting with pricing. The first steps to consider are what percentage of your practice will be medical versus cosmetic, services you plan to offer patients, and how will you increase footfalls. It also may be a good idea to start with fewer services that the practice can provide efficiently and then add others. Once you’ve defined your practice parameters, then it’s time to do calculations. One can never compare apples with oranges. Isn’t it. 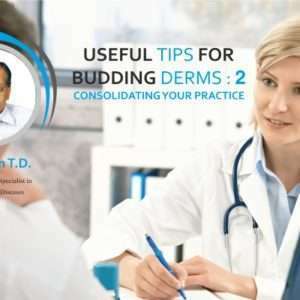 So what dermatologists and aesthetic physicians should not worry about is to drop their prices to match salons and spas. Even if they provide a similar service like yours, the level of competency and margin of error and crisis management will be very different. So, don’t compete on price here even at the cost of losing some clients. Instead identify practices similar to yours and of course it is a good idea to be aware of the prices they are offering. Calculate the amount of effort, consumables, time and follow-up efforts needed in a service and calculate the profitability. Make the prices of the services competitive that are higher profit generating. Don’t do a blanket drop for all the services you offer. There could be 2 services you offer that are money churners and others could be low profits. Try to manipulate the cost of high profit low effort services and with low consumables. 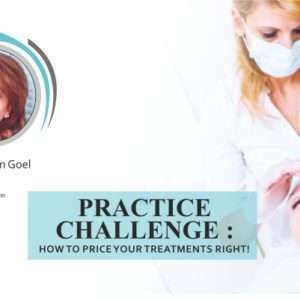 It is funny that we doctor hardly know how to calculate the cost of each treatment. We feel that the cost to us is what we pay to but the product. But what about the other costs? What about staff, place rent, cost of electricity, breakdown of the laser etc. 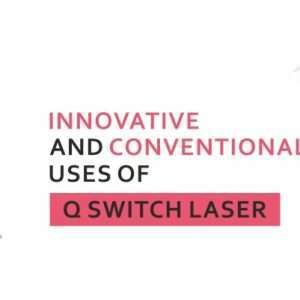 Also, the cost of consumables is to be considered as most of the technologies these days are with consumables and disposables. Well friends, that’s the reason most of the times we feel our business is booming and figures are good, but then there is no money in the bank. Whether it is a treatment that the primary doctor (you) perform, or your assistant doctors or a therapists or other ancillary staff. The charges would be affected by this factor as well. In fact, just how in a salon a senior hair stylist charges are always higher than the junior or trainee, the charges must be similarly decided in your practice. Treatment charges are hugely impacted by the local clientele and geographic location of the practice. In case you run 2 clinics and one is in a posh location and other somewhere in interiors and in suburbs, the prices can’t be the same. Your rents, maintenance costs etc. all are more in the posh locality and hence the charges need to be modified. Its ok to have different charges in your different clinics. When we bought HIFU (high intensity focused ultrasound) 4 years back in Cutis, no one had even heard of HIFU. In fact, we were the first ones in Mumbai to have the technology and so were the trendsetters in deciding the prices. After that the technology gained popularity. 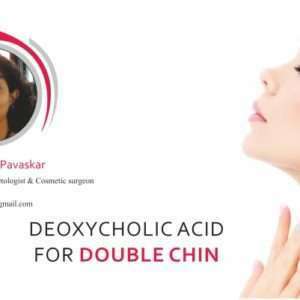 However chemical peels for example are provided at almost all dermatology clinics. So, price your treatments depending on the availability and your unique USP in treatment. 8. Would you talk to a colleague? Why not. If it is going to benefit everyone it is a healthy practice to talk to your friends and colleagues and not keep too much variations in prices. In the long run, we all realize that it is not only a price war. There are doctor shoppers and crooks amongst us too. Very often a patient quotes a ridiculous price being offered at a colleague’s clinic. It would be a good idea to ask the clients to get this statement in written to believe it’s true. Lastly never give away your prices on phone or display the price list on website. Value your experience, skill and degrees also when you decide the prices of your services. Don’t compare your prices with a salon offering similar service at half the price. 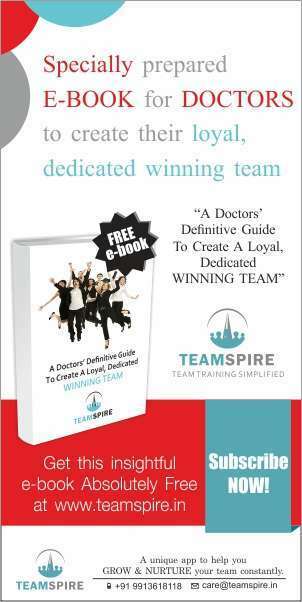 However impress upon the patient your credibility and skills. 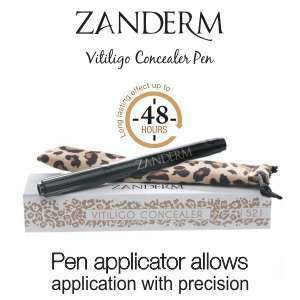 Very often patients doctor shop and sticking to your prices is best. Every practice has its takers. 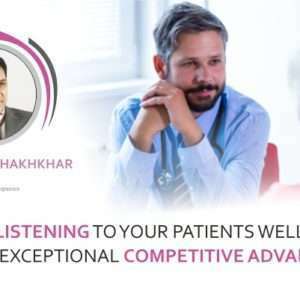 An effective way of giving patients value added from your knowledge and expertise is to explain them the difference with effective counseling. However it is easier said. Undervaluing is a common trend in our industry practice and I have faced it too. I remember telling a patient once “ I am Dr Apratim Goel, not a vegetable shop around the corner” !! 10. Prices inclusive or exclusive of taxes GST? Well we all can have our own reasons for the way we do this. You can have the prices quoted to your patients inclusive or exclusive of GST, but for the purpose of your accounts, it is advisable to quote the prices exclusive of taxes. Also it gives the patient fair idea about the amount of taxes and your tax compliance.